Riding a motorcycle can be one of the most exciting, invigorating, and fun activities. There is nothing like feeling the wind on your skin, as you drive along an open road filled with a sense of freedom and happiness. However, driving a motorcycle can also be quite dangerous. 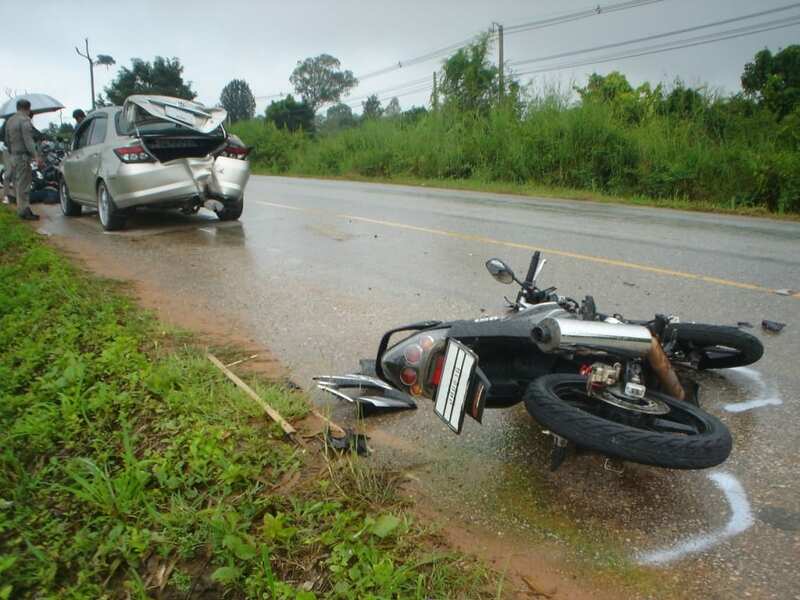 Experiencing an accident on a motorcycle can be catastrophic. Today, we offer a few tips for avoiding motorcycle accidents. It is important to drive within your comfort level. If you are not comfortable going 70 mph on the highway, stick to surface streets. It is important to be confident on the road. Motorcyclists who drive timidly also drive unpredictably. This can result in accidents. As a motorcyclist, you are operating the smallest vehicle on the road. This means two things; first, other motorists may not see you when they are checking their mirrors or switching lanes. Second, if someone hits you, YOU are going to get the worst of it. Avoid making dangerous lane changes. Single before performing any maneuver. Remember, most cars have blind spots so avoid driving too closely to other vehicles. Most importantly, do not get distracted. They key to avoiding accidents is paying attention. For automobiles, rear-end accidents are often the most minor. They typically occur at low speeds and result primarily in structural damage. For motorcycles however, a rear-end accident can be fatal. When stopped at a stop-sign or light, keep an eye in your rearview mirror. If you see someone approaching too quickly, you may be able to pull over if they are about to hit you. Again, avoiding accidents as a motorcyclist often comes down to paying attention. Avoid distractions at all costs.